Dr Logie is a Clinical Psychologist in private practice, working with both adults and children. 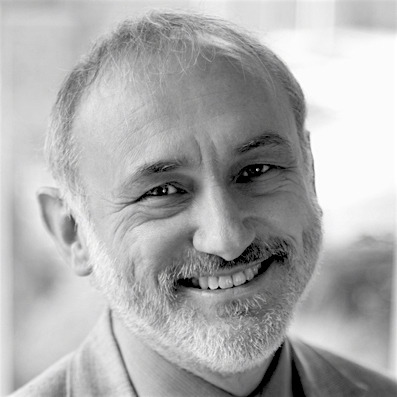 He is an EMDR Europe Consultant and Facilitator and was President of the EMDR Association UK & Ireland from 2011 to 2014. Robin's particular interests are OCD, Flashforwards and EMDR Supervision and, together with Ad de Jongh, he has published a journal article on Flashforwards and a chapter in Marilyn Luber's 'Scripted Protocols'. Robin has extensive experience of both individual and group supervision and teaches on the UK's Consultants Trainings, particularly in the field of group supervision. He has also presented two one-day workshops in the UK (in aid of HAP) for Consultants and Consultants-in-training on the topic of EMDR Supervision for which he has developed a specific group supervision protocol based on the EMDR protocol.